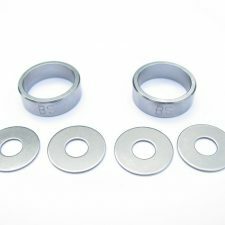 S62 Vanos Solenoid O-rings (Genuine BMW), sold as an upgrade for the S50B30 Vanos. 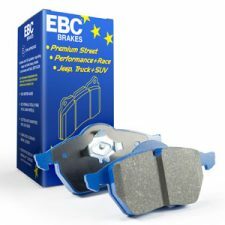 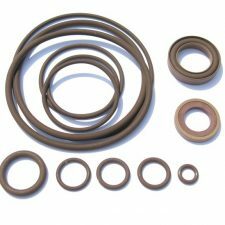 These O-rings were re-designed by BMW to feature several facets to avoid high oil pressure shredding them and are made from Viton to resist high engine temperatures and synthetic oil. 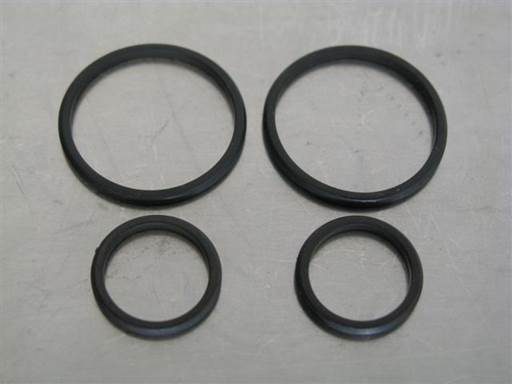 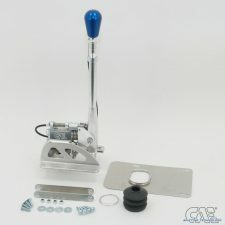 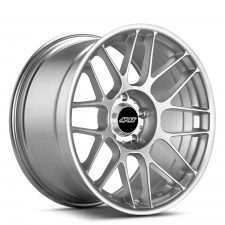 These are recommended with any S50B30 Vanos rebuild, and are not included in the Beisan Systems seal kit (BS031).